Some of the leading choreographers are in DanceXchange's new Autumn line-up that includes premieres and an eclectic mix of shows for all ages. 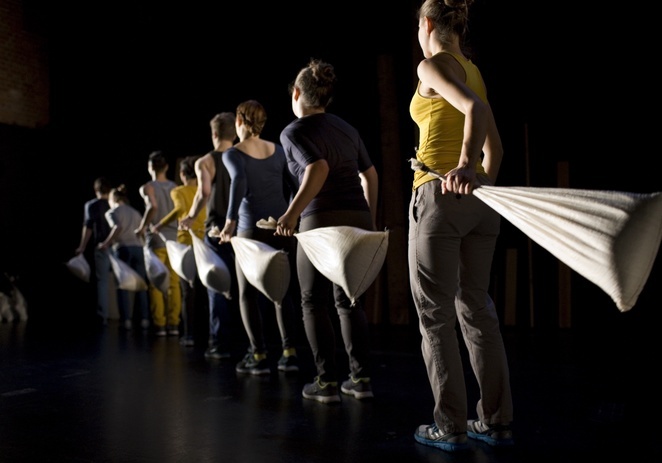 Performances for DanceXchange take place at The Patrick Centre, in Birmingham Hippodrome. This unique collaboration with scientists from STFC RAL Space, sees choreographer Alexander Whitley take inspiration from solar science research, in particular, the fact that it takes just eight minutes for sunlight to travel 93 million miles to earth. With an installation of high-definition imagery from visual artist Tal Rosner and a specially created score by the electroacoustic music innovator Daniel Wohl, 8 Minutes takes the audiences on a journey through the universe. The next productions after that will be in partnership with Fierce Festival. Over consecutive nights, audiences will experience the power of dance. Lucy Suggate's Pilgrim on 20 October is a physical journey through the mystical sound scores created by Electronic Musician James Holden. It is a reminder of the ancient and enduring kinship between dance and music and the deeply transformative qualities of both. The UK premiere of Michele Rizzo's HIGHER takes place the next day on 21 October and is inspired by the experience of clubbing and club dancing. 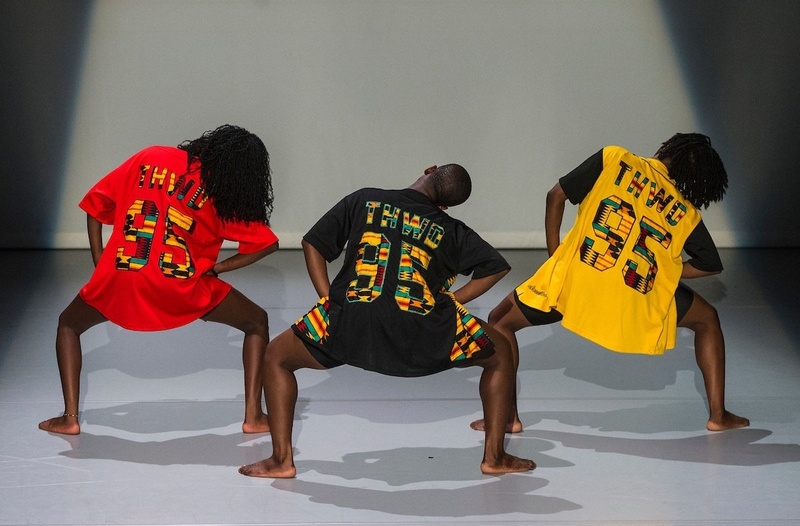 It explores the cathartic power of dance as a form of prayer and celebration of existence. The Headwrap Diaries brings African influenced dance to Birmingham. The Head Wrap Diaries by Uchenna Dance on 2 November sees three fierce, clever and witty female characters share stories of community, heritage, womanhood, friendship and most importantly, hair. Set within a South London hair-salon called BE U Tiful, The Head Wrap Dairies immerses audiences in a personal journey from childhood to the present day told through a unique blend of House, Waacking and Vogue fused with African and Contemporary dance, accompanied by a commissioned soundtrack of Afro house, folk, electronic dance music, jazz and Ghana gospel. Meanwhile, Humanhood's Zero on 16 November asks the audience, if we start at point zero, how would we look at reality and experience life? 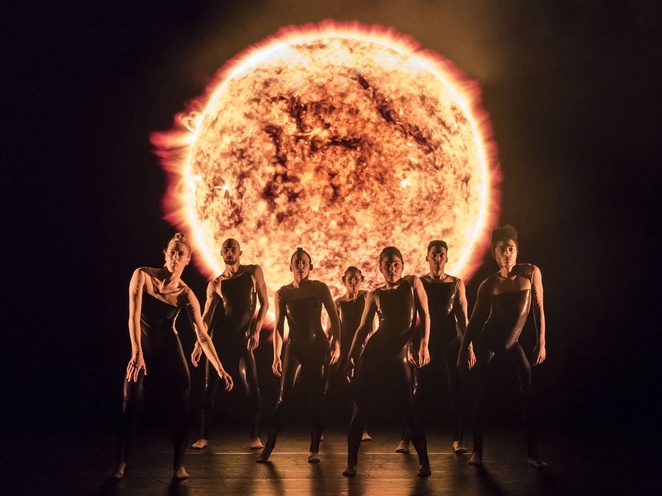 A visually and sonically mesmerising performance includes immersive sound, hypnotising lights and virtuosic movement, where the two dancers take a ritualistic journey. The season culminates on Friday 1 December and Saturday 2 December with a world premiere of 2Faced Dance Company's What The Moon Saw. The show is a brand new dance and circus performance for children and their families, which is an interactive reimagining of Hans Christian Andersen's classic tale. Designed as an immersive experience, audience members are invited to join in the fun and come dressed in their pyjamas. For tickets, visit the DanceXchange website or call 0844 338 5000.